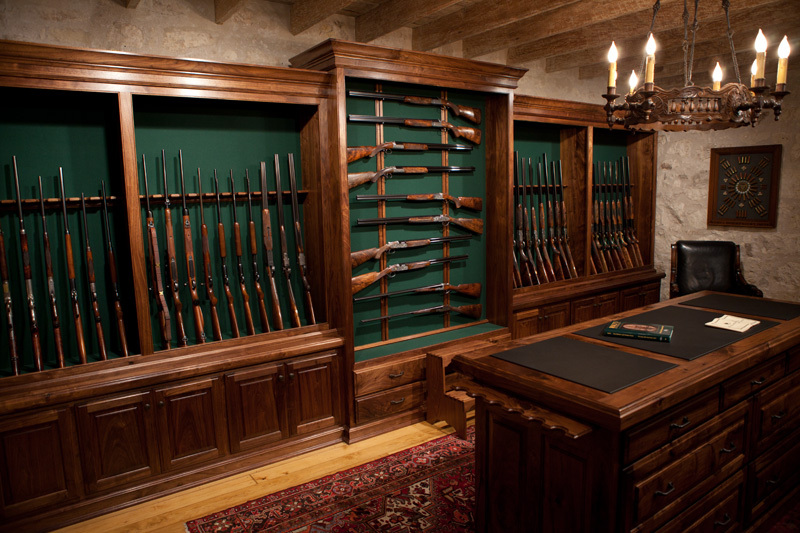 Our collection of handmade rifles and shotguns include true works of art from the world’s top firearm manufacturers — works that require several hundred man hours to complete. 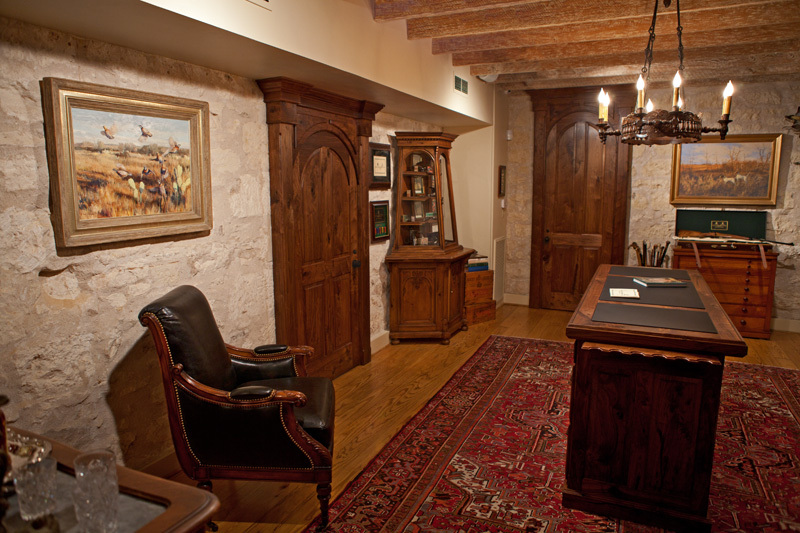 They involve craftsman with diverse talents and often involve many generations of ancestry and teaching. 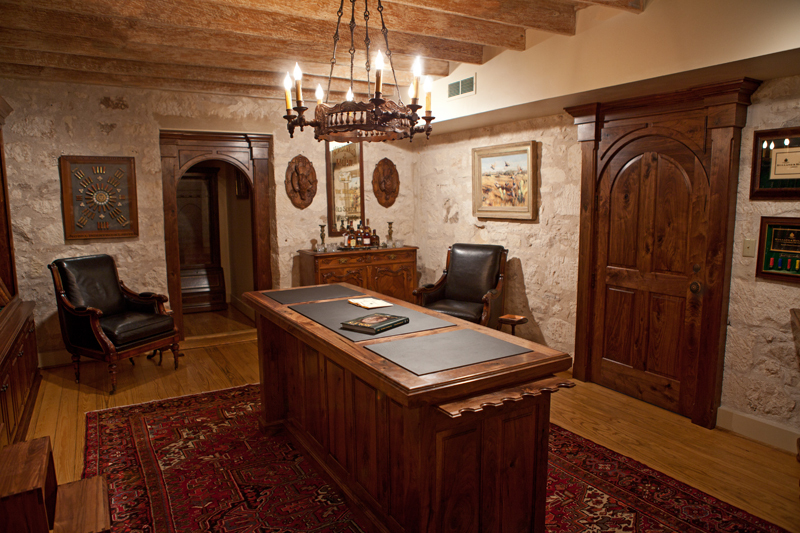 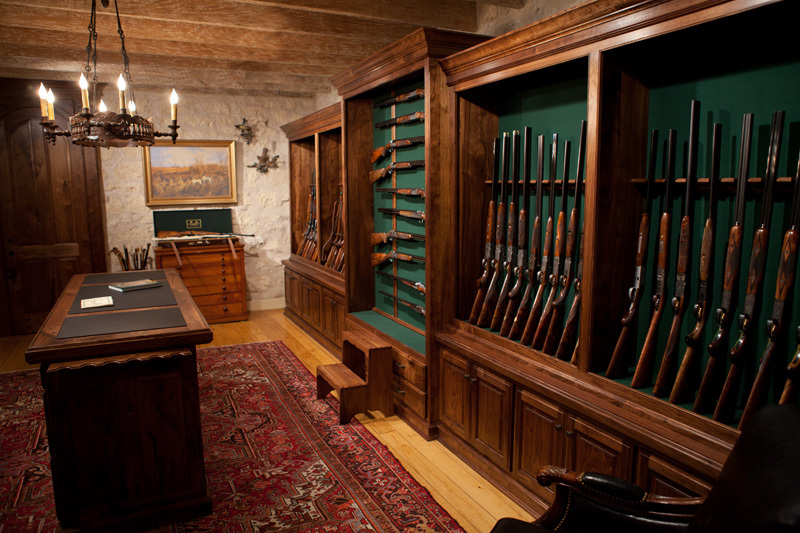 From wood-workers and metallurgists to gunsmiths and engravers, the level of skill and dedication is immediately evident in the gun room.